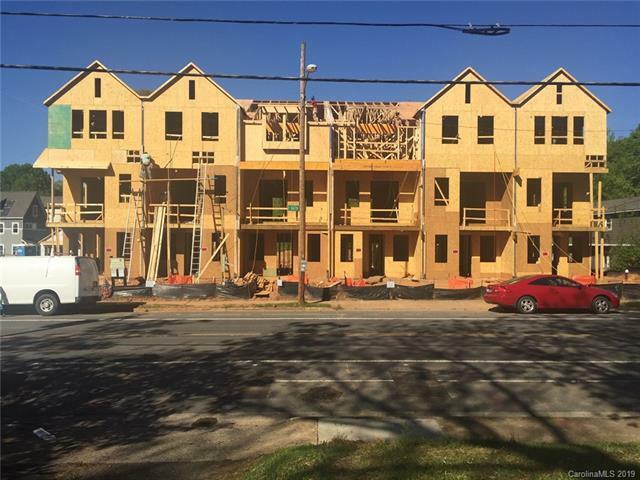 New Construction by Saussy Burbank in NoDa!!! Come see what living in the Arts District is all about. Walking distance to local area restaurants and shops and a short walk to the 36th Street Light Rail Station. 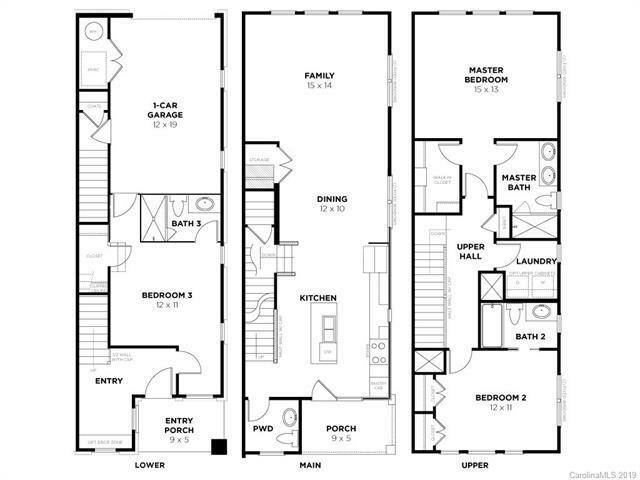 These spacious modern style townhomes are spread out over three levels with 10' ceilings on the main level. They also include a finished 1 car attached garage. Don't miss out on the fit and finishes included in this home: gourmet kitchen with quartz countertops, large center island and stainless steel vented chimney hood. Great drop zone space on the lower level with a window perfect for your furry friend to enjoy. Walking distance to North Charlotte Neighborhood Park. 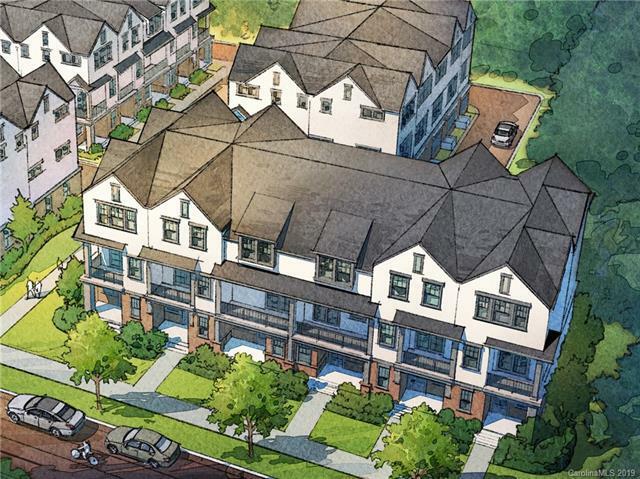 Don't let these amazing townhomes get away.